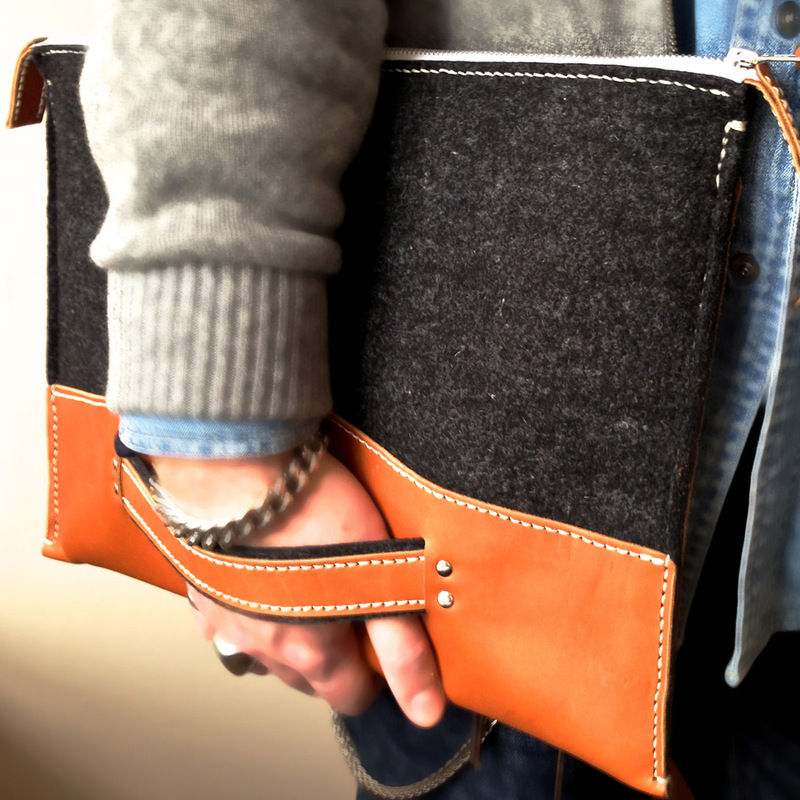 Fed up with having to lug your computer around in a huge bag or a slippery neoprene sleeve... I was! So I designed a computer case thats light, protects your computer and you can carry with ease. 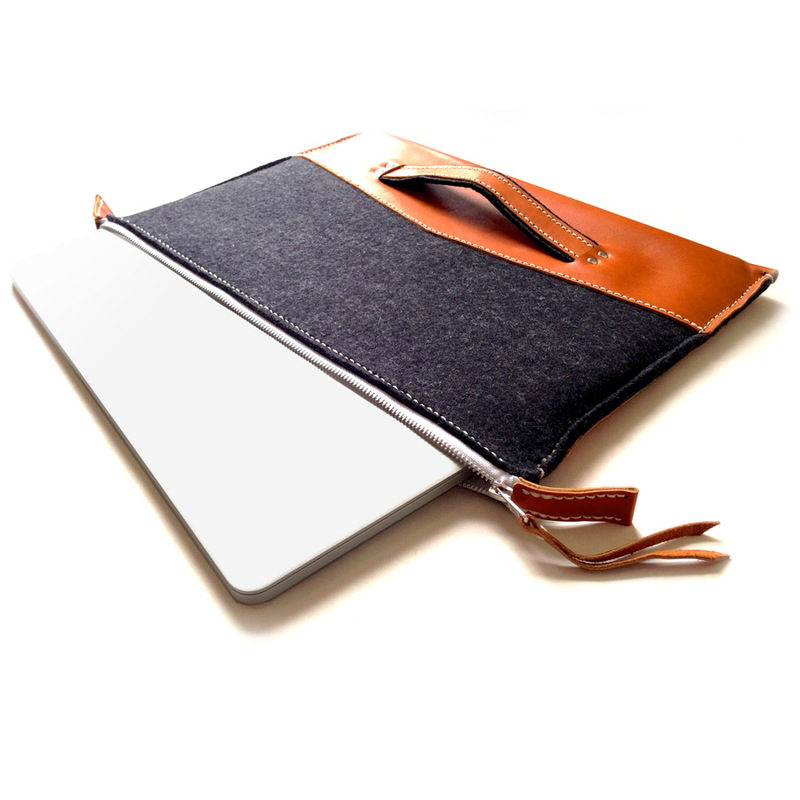 This attaché case has a double layer of 3mm thick wool felt to protect your laptop and a soft leather base and full side pocket to store your papers and peripherals as well as adds more protection. 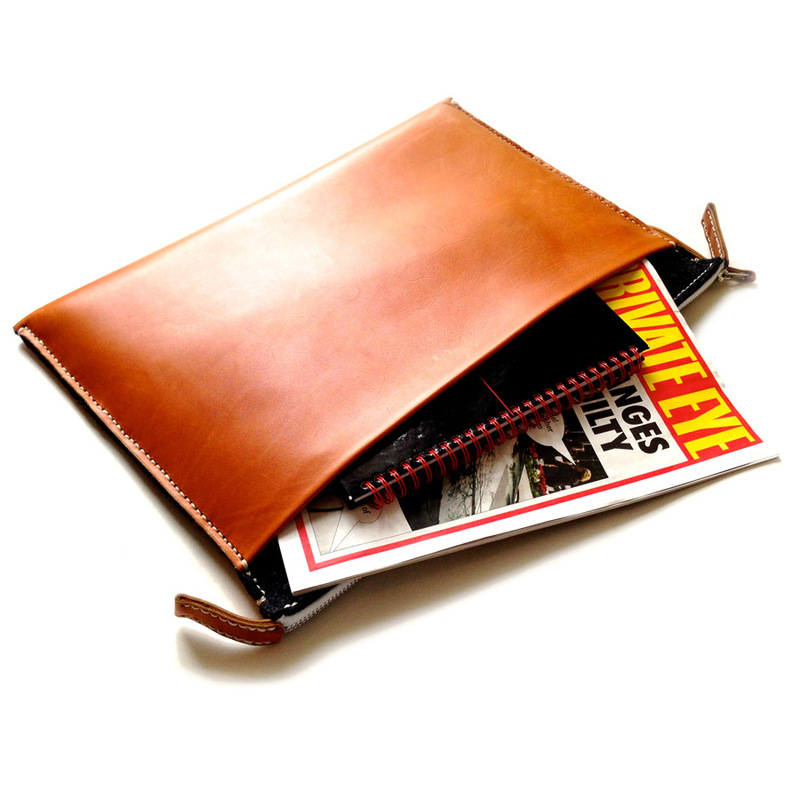 With the leather and felt side strap and a full length zip across the top, this case is easy to carry and access where ever you are. Made to fit MacBook Pro 15" model - Approximately 35mm larger than the device.